Vancouver, BC (Feb 23, 2008) - Jet Black Games will be showcasing their cross-platform Wii/DS technology at GDC 2008. At Jet Black Games we are strong proponents of data driven systems, offline data generation and extremely optimal runtime. Having a reliable and extensible engine is the key to freeing the creativity for game development. 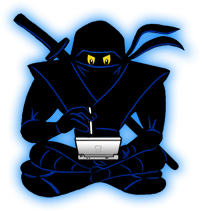 The Jet Black Engine leverages on the power of modern 3D package customization, its data serialization framework with mirrored runtime delivers a generic and extensible yet optimal framework for 3D application development on the Nintendo DS and Wii. Both platforms share a common pipeline, workflow, and API.